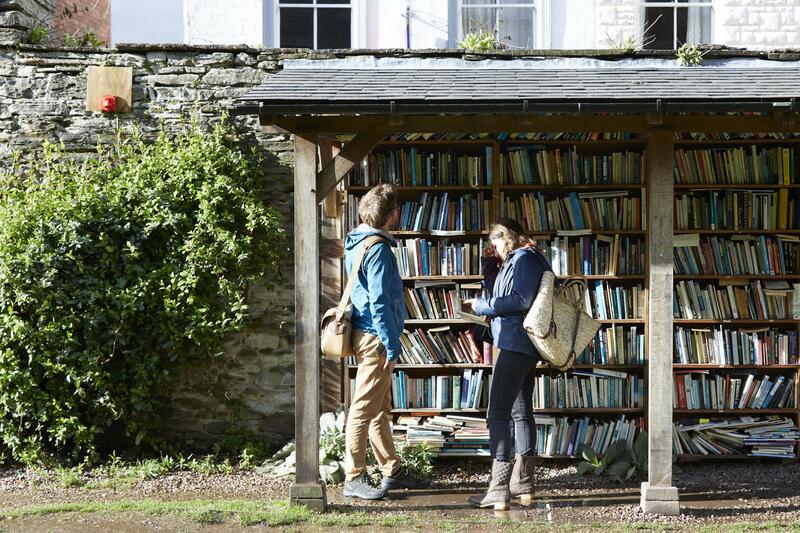 Ready to fall in love with Hay-On-Wye? This magical market town in Wales makes the perfect weekend base for both brave and bookish adventures. Hay itself is famed for its literary scene, but just as special are its surroundings – here are the tall Black Mountains to roam in, the wide river Wye to canoe down and secret woodland valleys to escape to. This year is Visit Wales’ Year of Discovery – celebrate by planning the perfect weekend in and around Hay. Hay itself must be the most book-obsessed place in Britain, home to no less than 22 independent and second-hand bookshops as well as curio shops, vintage treasure troves and cosy cafes. Even the grand old castle in the centre of town has shelves of books in the grounds. 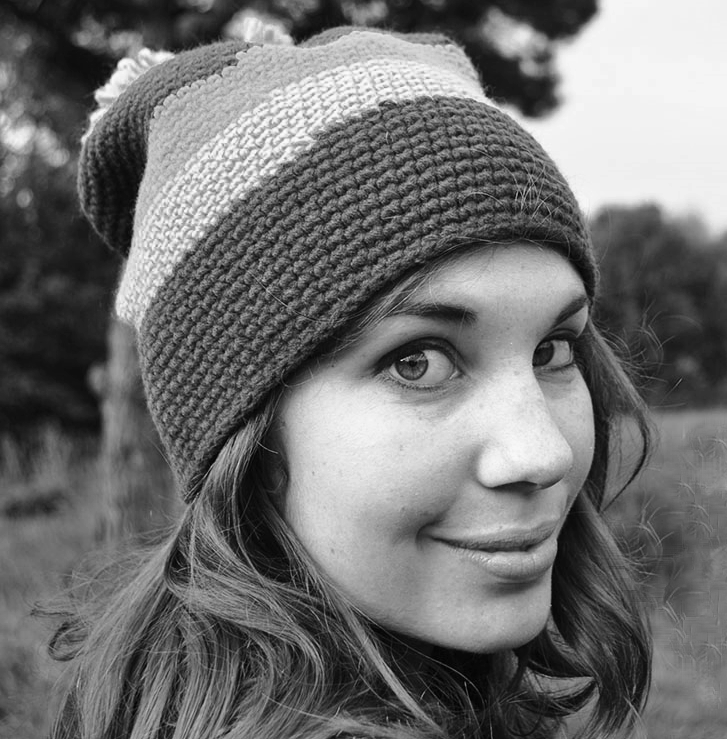 The great and the good of the literary world also flock here each May, when the ten-day Hay Festival, dubbed by Bill Clinton as ‘the Woodstock of the mind’, fills Hay’s streets with writers, thinkers and voracious readers. Had your fill of fiction? Head out of Hay and you’re immediately in a landscape of wide rivers and wild mountains, the perfect adventure playground. 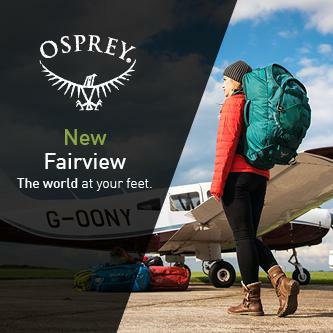 Follow Offa’s Dyke path and hike up Hay Bluff for never-ending views across Wales, stay in an off-grid shepherd hut in the woods or load up a canoe with a tent and head downriver for a big dose of fresh air. I spent the perfect long weekend fitting in plenty of hiking, paddling and book browsing in this lovely corner of South Wales with Visit Wales. These were my absolute favourite adventures and places to discover. Grab a paddle – the very best way to explore this glorious landscape is by canoeing through it. The River Café at Glasbury has roomy Canadian canoes and nimble kayaks available to rent out, and you can launch them straight onto the water from the café’s own jetty, as we did. Explore with a guide or just grab a map and go it alone with your gang, canoeing down the winding river and past lush countryside with the Black Mountains as a dramatic backdrop. There are even small rapids to careen over along the way. We canoed to Hay with time left over to wander around the town, but for a really wild weekend you can pack a tent and camping kit in a few waterproof barrels and set off towards Symonds Yat or Ross-On-Wye on a two-day adventure, sleeping under canvas on the river bank at night. 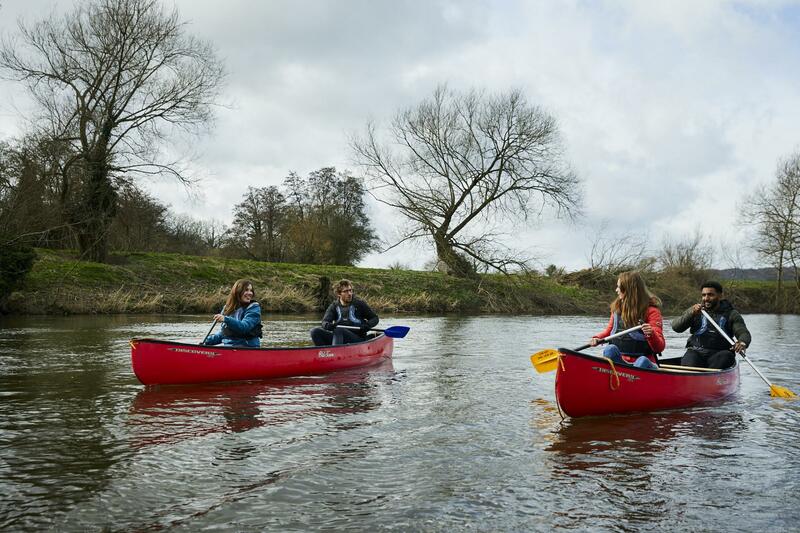 A five mile paddle with Wye Valley Canoes to Hay costs £25 per person and is perfect for a half day, or go on a longer 10 mile paddle for £35. 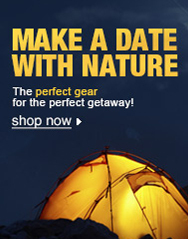 Multi-day camping trips cost £40 per person per day. 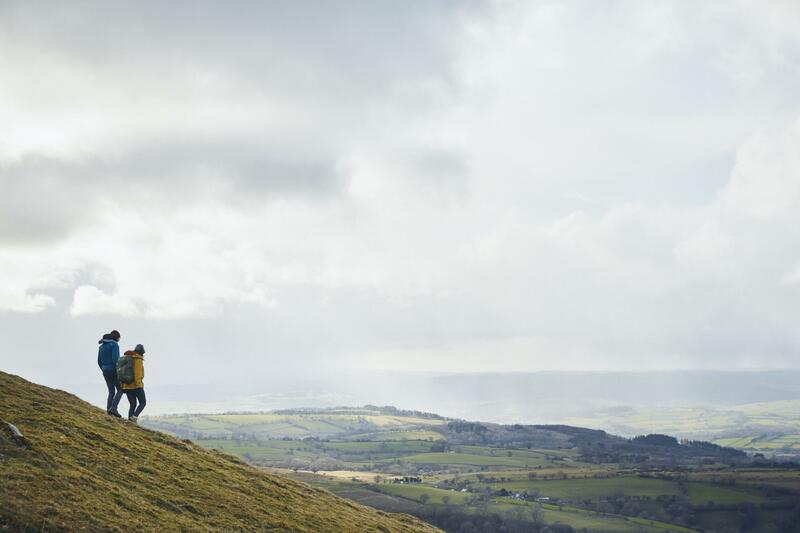 Hay-On-Wye’s crowning glory is Hay Bluff, a loaf-like hill that makes the perfect afternoon hike out of the town. Tramp up to the top of the Bluff for endless views of the green Welsh hills rolling away to the horizon. For an easy afternoon ramble, start in the Hay Bluff car park and follow the mile-long trail up the hill to reach the top. For a longer hike, set off from Hay for an eight mile round trip, following Offa’s Dyke Path until you reach the Bluff. Once you’ve passed the wild ponies that graze in the heather at the bottom of the hill it’s is a steep climb up to the top at 677 metres, but it’s one that richly rewards with glorious views. We timed our hike for late afternoon, and by the time we got down again night was falling and the stars were coming out above us. The path up the Bluff is easy to follow, but GPS Routes also have a mapped version to follow. 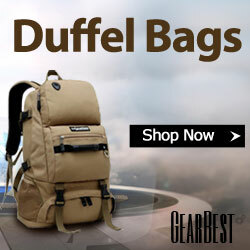 Itching to escape from real life, just for a little while? 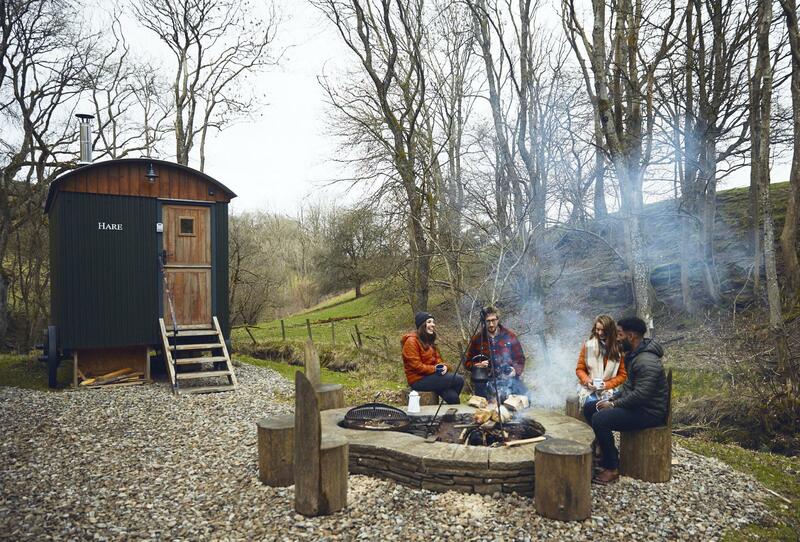 Get back to the simple things in a secret woodland clearing in the shadow of Hay Bluff. The four shepherd’s huts hidden away at Huts in the Hills sit beside a trickling brook and are beautifully kitted out with comfy double beds, a fully stocked kitchen and a smart bathroom. 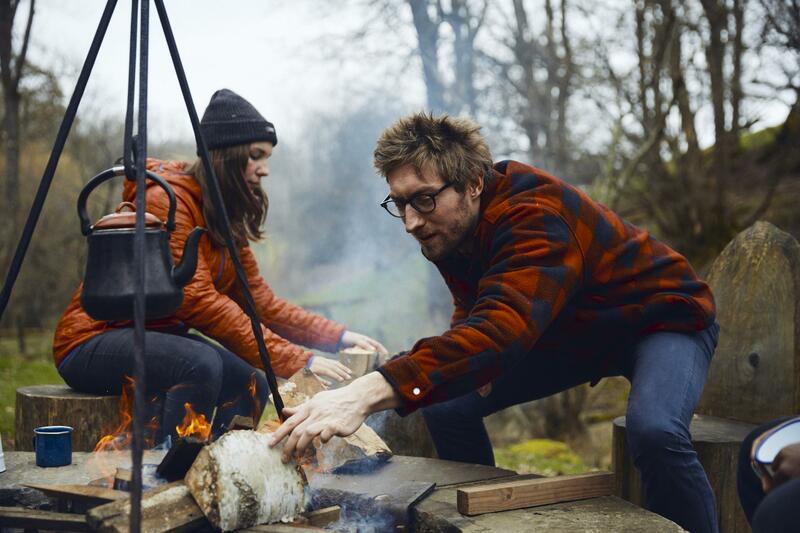 The huts have been designed to have minimal environmental impact and, even better, they’re totally off-grid – there isn’t a sniff of phone signal here, so all you have to do is relax, read a book, soak in the wood-fired hot tub and then get the campfire stoked up. Don’t forget the marshmallows. 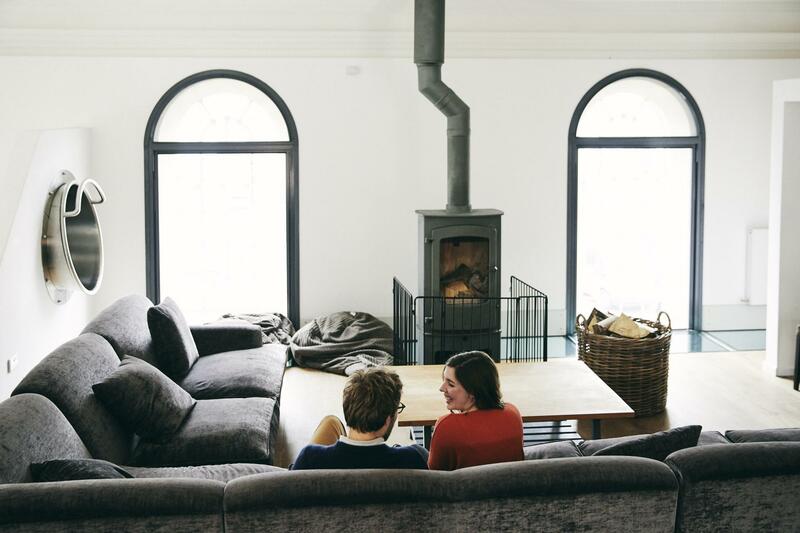 This is a bunkhouse, but not as you know it. Once an old chapel, the beautifully restored River Wye Bunkhouse, which sleeps 14, has a big open-plan living space on the upper floor complete with wood-burning stove and cosy bunks that make you feel like you’re sleeping in a ship’s cabin. The very best bit? No need to take the stairs – there’s a slide all the way back down to the ground floor that will delight little kids and big kids alike. Booking the entire bunkhouse costs from £980 for two nights. 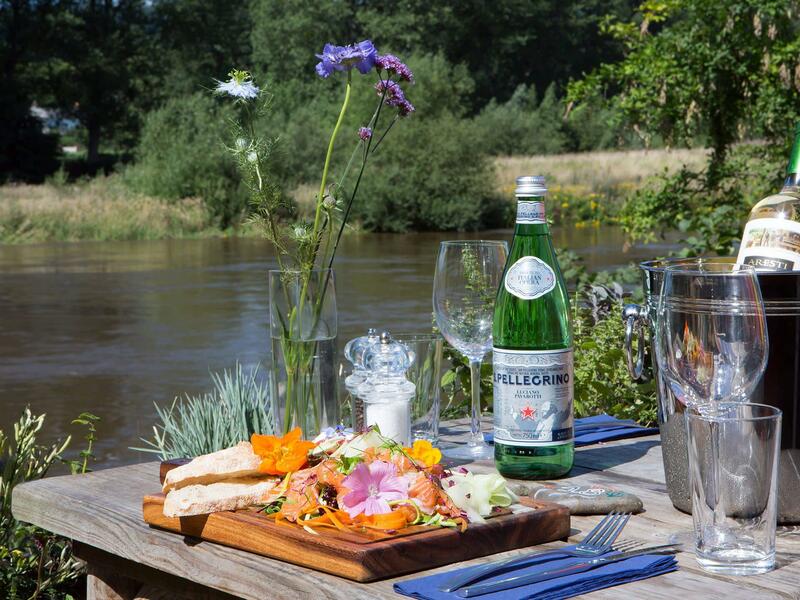 Fuel up before a canoeing adventure at the River Café at Glasbury – on sunny days, I reckon there’s nowhere nicer to sit with a coffee than their outside decking overlooking the water. The café also serves up hearty breakfasts, colourful lunchtime salads and doorstopper slices of cake. Leave plenty of time after rambles and paddles to explore the booklover’s mecca of Hay-On-Wye. Take a wander around the High Street and Lion Street and dip in and out of the myriad indie bookshops, where maze-like rooms groan under the weight of a thousands stories. We explored the castle grounds, bought picnic treats in the deli and stopped for coffee, cake and a rummage through the vintage delights for sale in the Old Electric Shop. Be warned – it’s impossible not to come home from Hay without armloads of books and other fascinating finds. 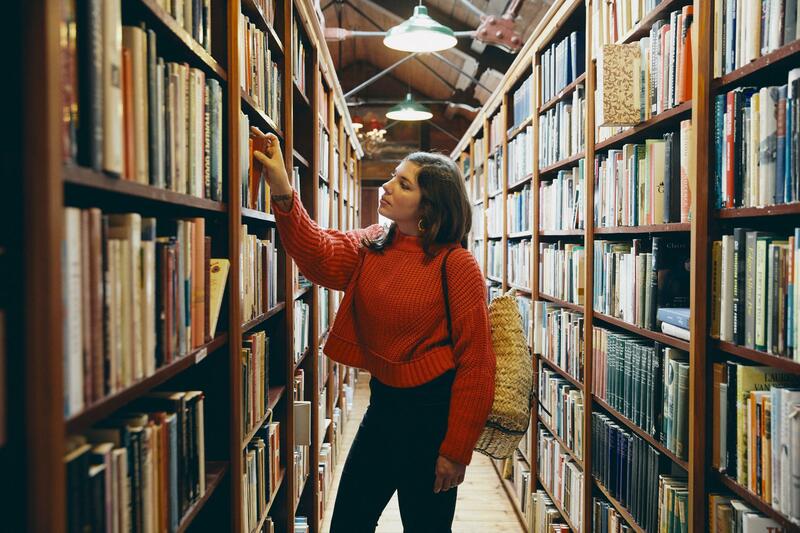 Lose yourself in the charming themed rooms that make up this warren of a bookshop – you’ll come across shrines to fantasy lands, tiny cubbyholes stuffed with dog-eared Penguin novels and collections of teeny miniature books. My favourite is the Antarctic cabin right at the very top of the shop, full of tomes celebrating polar exploration. As a card-carrying Agatha Christie fan I love irreverent bookshop Murder and Mayhem, which is stacked to the roof with crime novels, vintage murder mysteries and things that go bump in the night. It’s easy to spot this little shop– there’s a Hound of the Baskervilles illustration gracing the front and a grinning skull in the window. Find Murder and Mayhem at 5 Lion St.
Richard Booth is one of the original champions of the Hay book scene, and this grand old bookshop is arguably the town’s finest. Maze-like shelves lend a library-like feel to the inside – see if you can find secret reading nooks furnished with comfy chairs, where you’re welcome to get lost in a book. There’s even an indie cinema inside, perfect for whiling away a rainy afternoon. 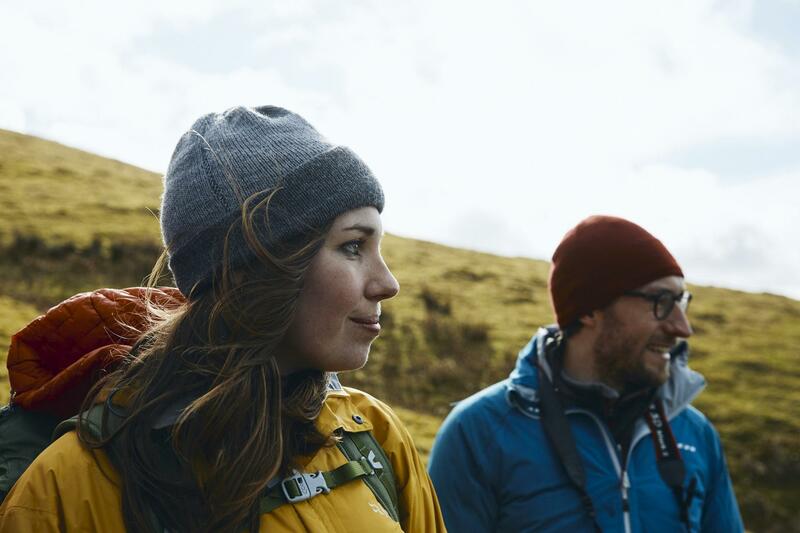 Heading outdoors for a ramble in the hills? 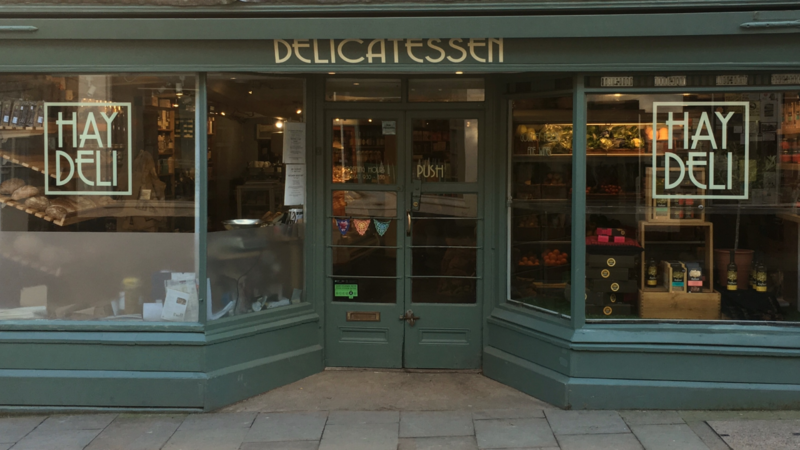 Before you go, fill your rucksack with a gourmet picnic from this tempting deli. The groaning cheese counter alone is a thing of beauty, and you’ll also find locally sourced Welsh goodies to take home, as well as fresh bread, local coffee, rare spices and more. If browsing all those beautiful bookshops make you itch to write your own masterpiece, buy everything you need to put pen to paper at Bartrum’s, which stocks the loveliest fine stationary, pens, notepads and cards in bright rainbow shades. I couldn’t resist their Moleskine notebooks, which make perfect travel diaries. Eve’s is all about indulging your sweet tooth. This friendly café is all about warming up with great coffee and homemade cake in the winter and cooling off with an ice cream on hot summer days. The outside terrace is the perfect place to people watch, especially when the town is full to bursting during the literary festival. Find Eve’s at 19 High Town. Once a purveyor of light fittings and electric cables, this tardis of a workshop is now a café that serves up fabulous veggie concoctions. 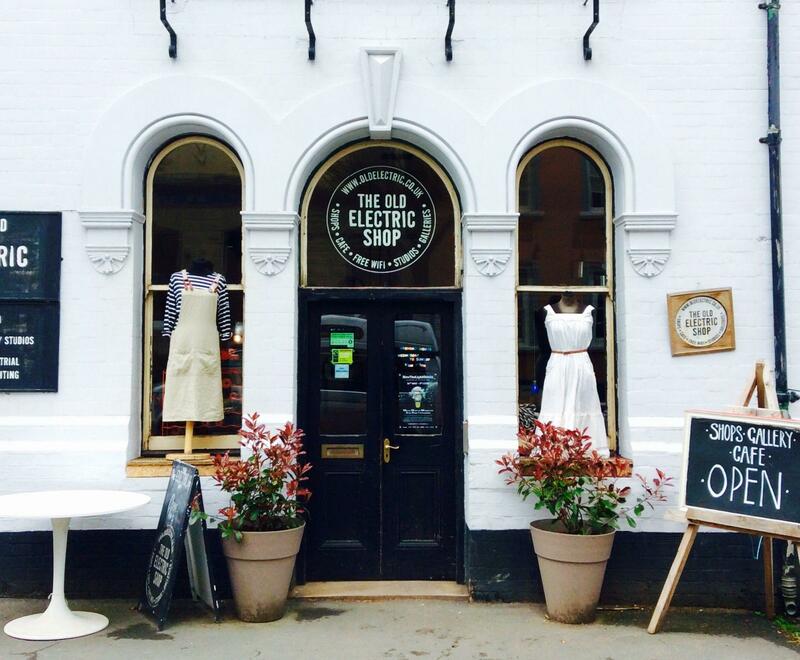 The Old Electric Shop also stocks indie prints and designs, second-hand curios, homeware and curated vintage finds in psychodelic patterns and prints.